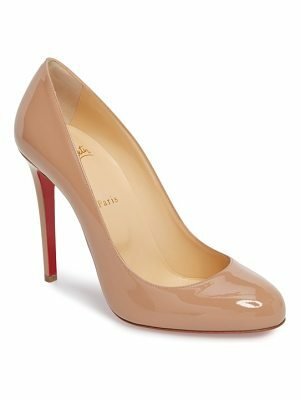 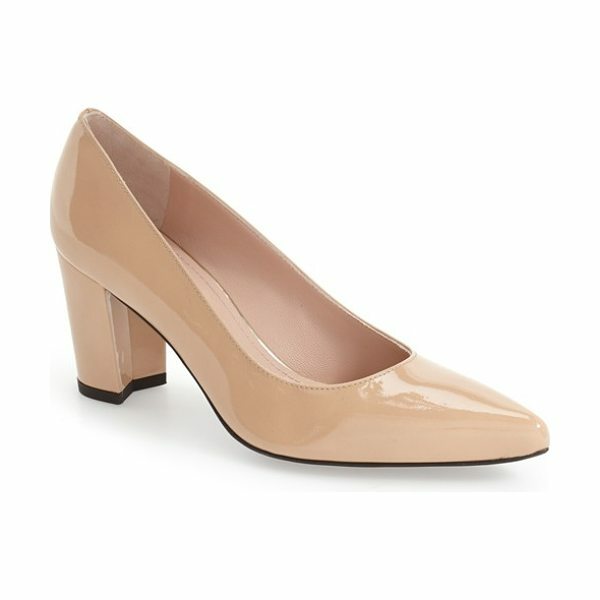 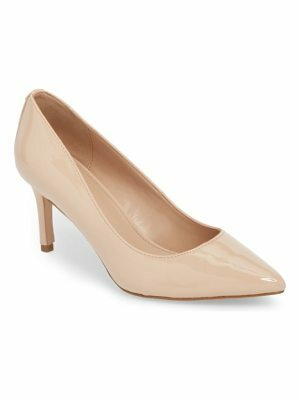 Lavish Saffiano leather calls attention to the timeless silhouette of an elegant pointy-toe pump. 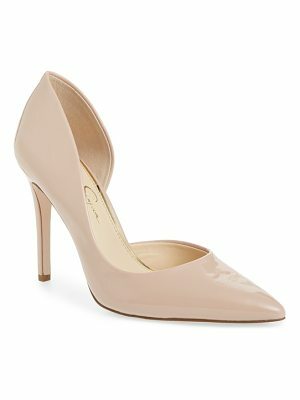 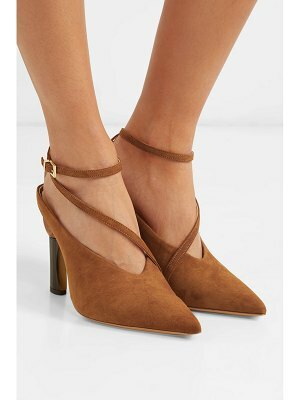 Stuart Weitzman shoes are favorites among editors, stylists and celebrities - and it's no wonder. 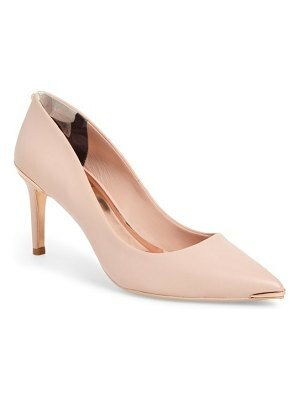 Each Stuart Weitzman shoe is crafted in Spain with a keen attention to detail and made to feel as great as it looks.